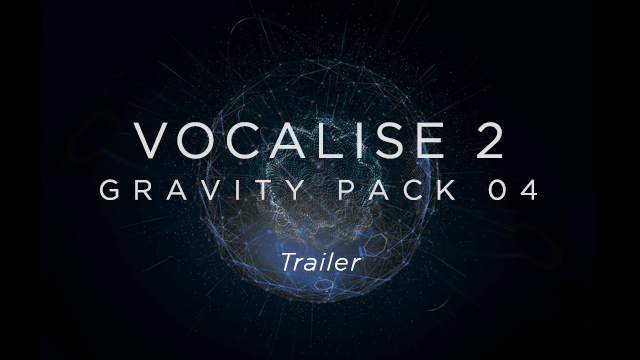 Heavyocity presents the thrilling sequel to their award-winning GRAVITY Pack, Vocalise 2. With a lineup of world-class singers, and a stirring collection of tempo-synced vocal content, Vocalise 2 delivers over 3 GB of pure vocal inspiration for composers and producers of all genres. Featuring a diverse array of sound sources - including vocal pads, phrases, and a truly innovative collection of rhythmic pedals and motifs - Vocalise 2 elevates the mission of the original Heavyocity Vocalise to a whole new sonic plateau. Build expansive cinematic ambient beds or contemporary rhythmic stutter effects with almost 700 production-ready sound sources. Re-discover the evocative power of the human voice with Vocalise 2. An extraordinary vocal instrument has to start with extraordinary vocal performances, and that’s exactly what Heavyocity has captured in Vocalise 2. Recorded at Heavyocity HQ in NYC, their award-winning sound design team has leveraged each singer’s individual timbre, to build an inspiring instrument from the ground up. 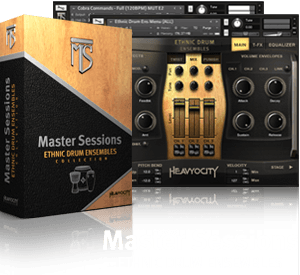 Cinematic phrases and contemporary rhythmic pedals were captured in pristine detail to inspire and elevate musicmakers of every style and format. These totally modern and completely unique performances laid the groundwork for the Heavyocity team to create an all-new vocal instrument that still channels the power and emotion of the original. Perhaps the most useful additional feature included in Vocalise 2 is tempo-syncing. 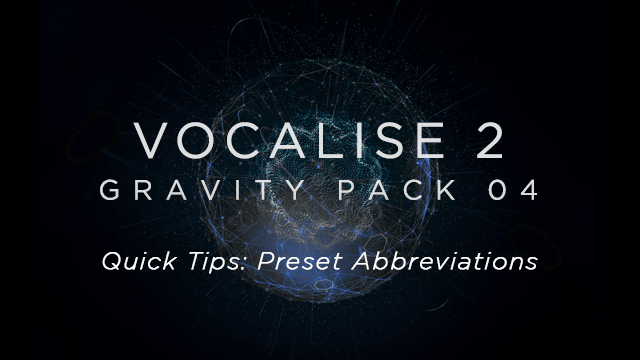 Ease of use and streamlining workflow can be inspirational in and of themselves, so that’s why Heavyocity decided to ensure that all vocal phrases, pedals, and rhythmic motifs are setup to sync seamlessly with your Kontakt-compatible DAW of choice. From complex and contemporary stutters to lush, organic vocal scapes, Vocalise 2 will drive any composition. Sitting seamlessly on top of the mix, or layered underneath to provide that little something extra, the dynamic flexibility of this vocal instrument is what truly sets it apart. Tempo-Synced Rhythms. Unbridled Emotion. 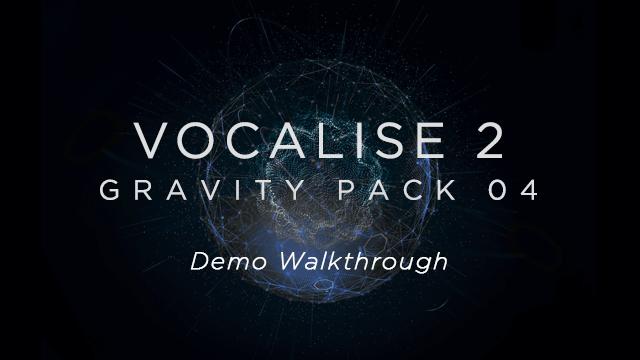 Vocalise 2 is another evocative vocal experience.